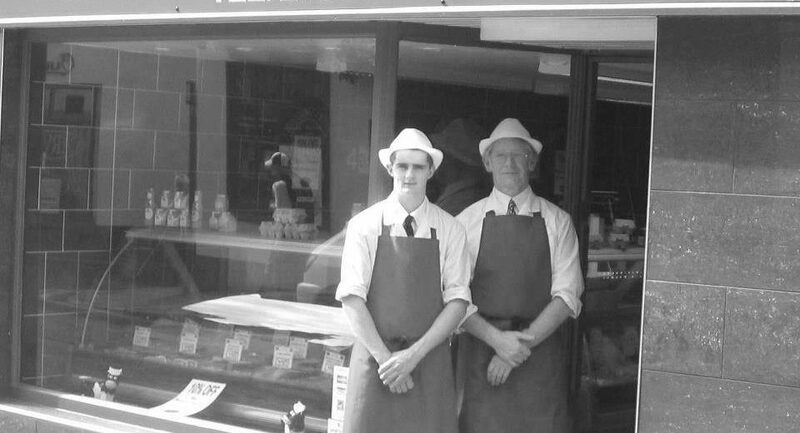 Great Quality Fresh Meat from our Delicatessen, from our shop in Dumfries Town Center. At 25 English Street, we offer shoppers in Dumfries a huge range of quality meats and delicatessen style foods. Fresh Beef, Lamb, Pork home-made Burgers and Sausages cooked meats, cheese and a wide variety of freshly baked pies. Each item of fare has been carefully selected to appeal to customers with discerning palates and the standard is widely recognised by many as being the finest in the Dumfries area. The retail butchery outlet in Dumfries town centre offers an extensive array of fresh beef, lamb, pork home-made burgers and sausages, cooked meats, cheese and a wide variety of freshly baked pies. So whether you are planning a family supper or a gourmet dinner party to mark a special occasion, the friendly and helpful staff will endeavour to meet your needs exactly. Call in or telephone us on 01387 270689, we’re at your service .